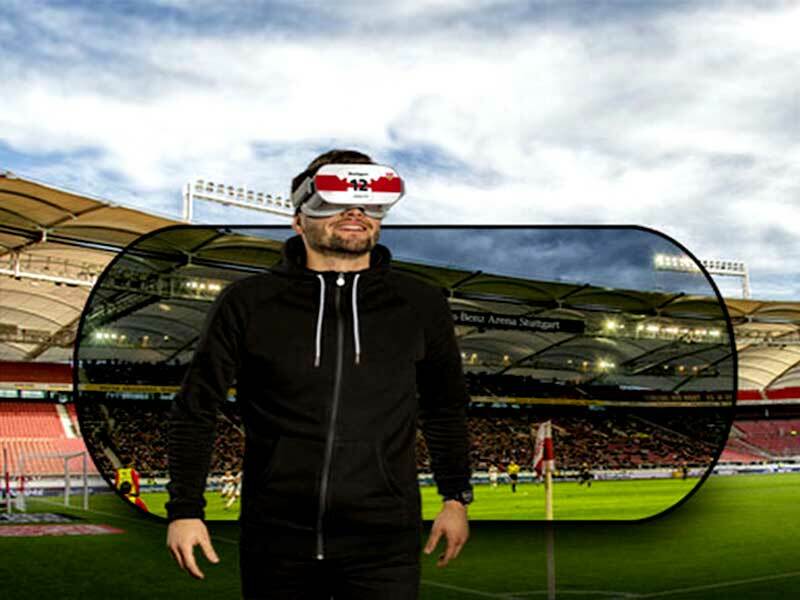 German Bundesliga football club VfB Stuttgart, in a first-of-its-kind innovative initiative, has started offering a 360-degree virtual-reality tour of its Mercedes-Benz-Arena, the club recently announced. 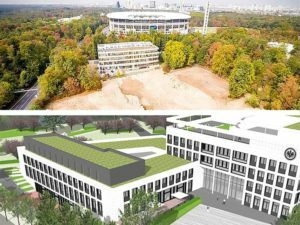 “Glasses on, home game on!” Stuttgart declared in German in its official website announcing the new initiative launched in partnership with inside360, which specializes in immersive VR experiences. For the high-quality 360-degree experience, Stuttgart has worked with inside360 to film at various locations inside the stadium, including those that fans cannot access on match days. The experience will take around 90 minutes and will provide fans with all the highlights of the regular stadium tour. “From the execution of a corner ball right in front of the Cannstatter curve on the formation of the teams in the players tunnel or the arrival of the stars, the visitor will be in the thick of the action thanks to the VR glasses, which also ensure a crystal clear live sound on the ears,” the statement said. 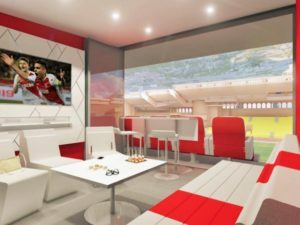 Visitors will also be able to experience the thrills of a Stuttgart match day via VR glasses located at different stations around the stadium. 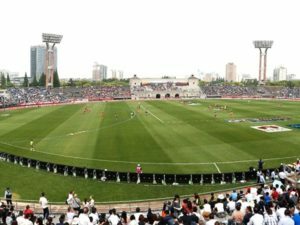 “With the new VR360° tour, visitors would experience the events in the Mercedes-Benz Arena on a home match day in an unprecedented way,” the club stated. The tickets for the experience have been priced at €17 for individuals. Mercedes-Benz Arena is one of the biggest stadia in the Bundesliga with a capacity of 60,000. 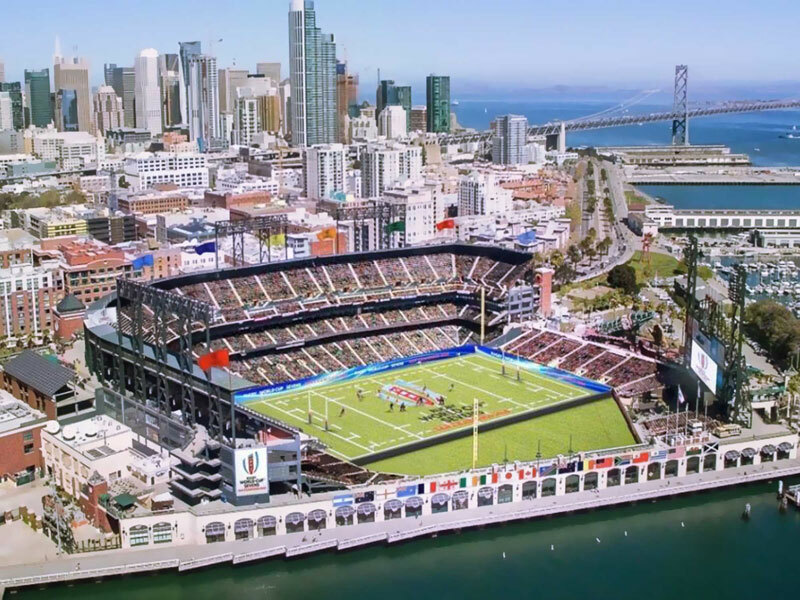 More details on such unique arena initiatives will be revealed at the forthcoming Coliseum Summit EUROPE, March 20-21, 2019, in London, UK.